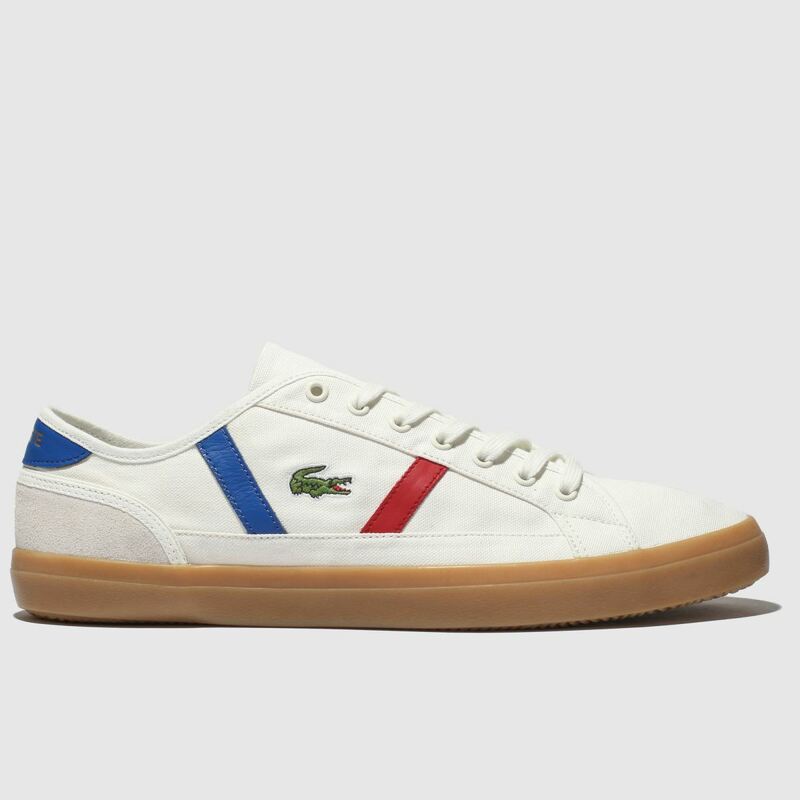 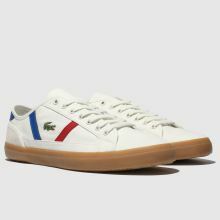 Don't leave your new season styling on the Sideline and choose this heritage court classic from Lacoste. 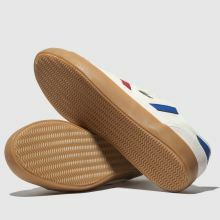 The retro profile boasts an off-white fabric upper sat on a durable gum rubber sole while sporty blue and red lines adorn. 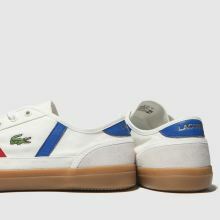 Croc branding completes.